The Archdiocese of Chicago said Friday that the Rev. 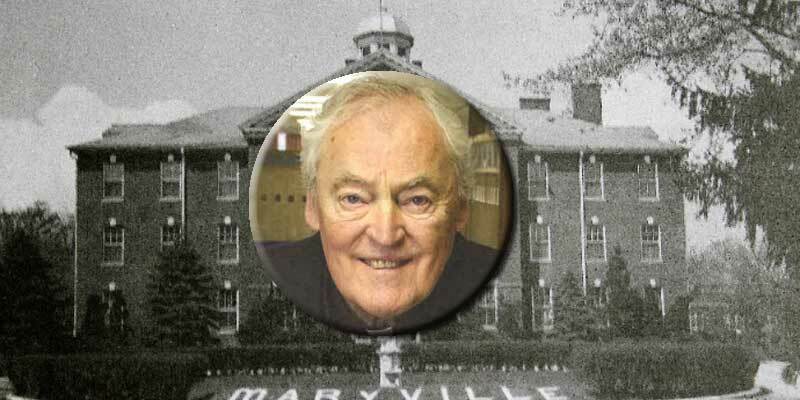 John Smyth, the renowned former head of the Maryville Academy home for troubled youths, has been accused of sexual abuse of minors and has been removed from the ministry while the allegations are investigated. Attorney Jeanine Stevens said she represents two young men who claim Smyth molested them at the Des Plaines campus when they were 14 and 15, respectively. Smyth’s lawyer said the accusations are false and that the men bringing them are looking for a payout from the Catholic Church. “What really happened is they have two guys sitting in the penitentiary thinking of ways to make money, and this is what they came up with,” attorney Frank DiFranco said. The men have not filed a lawsuit nor discussed a financial settlement with the archdiocese, Stevens said. The archdiocese declined to comment on the allegations. The accusations date back to 2002 and 2003, a time of crisis on the Des Plaines campus. A 14-year-old girl hanged herself in a shower in early 2002, and a few months later police were called to quell a riot involving teen girls fighting with knives, bottles and other weapons. The Illinois Department of Children and Family Services, which sent hundreds of wards of the state to Maryville, investigated and found what it said was rampant violence, poor oversight and inadequate treatment.